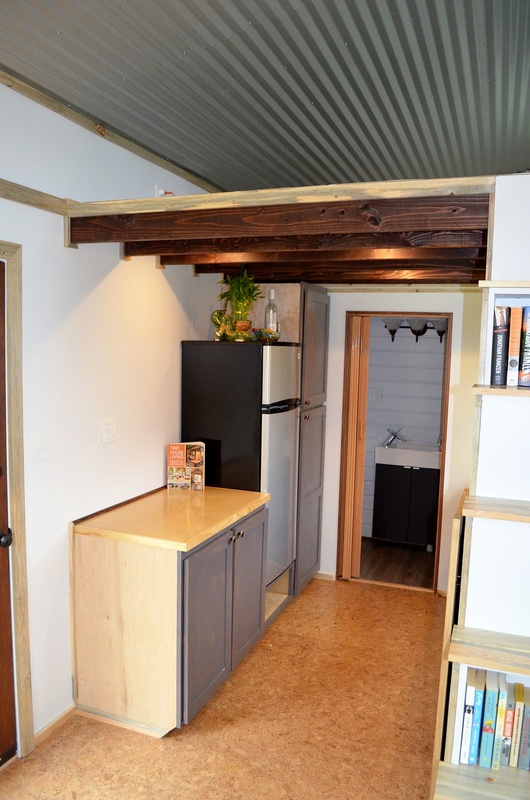 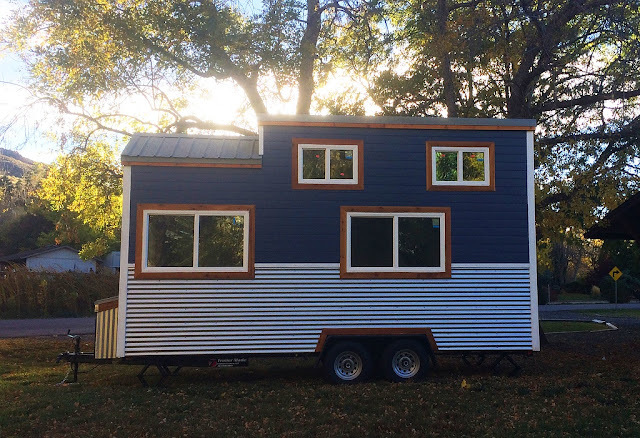 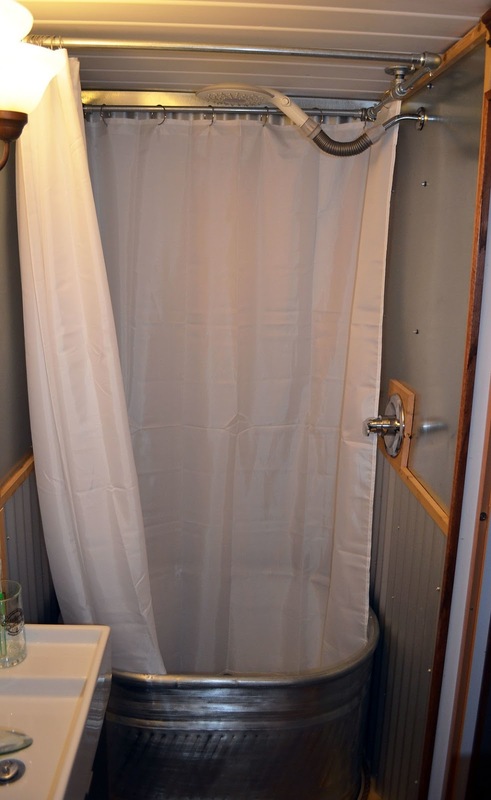 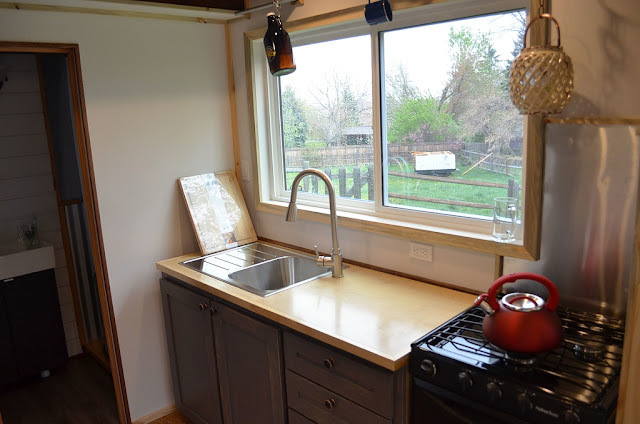 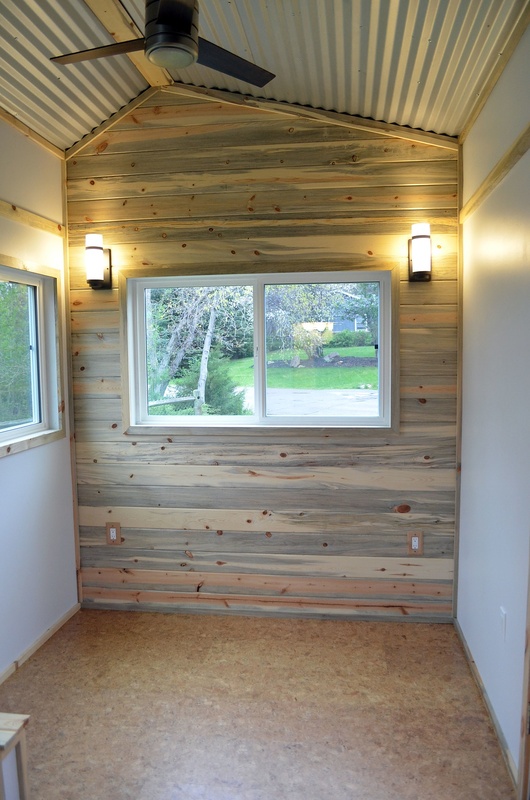 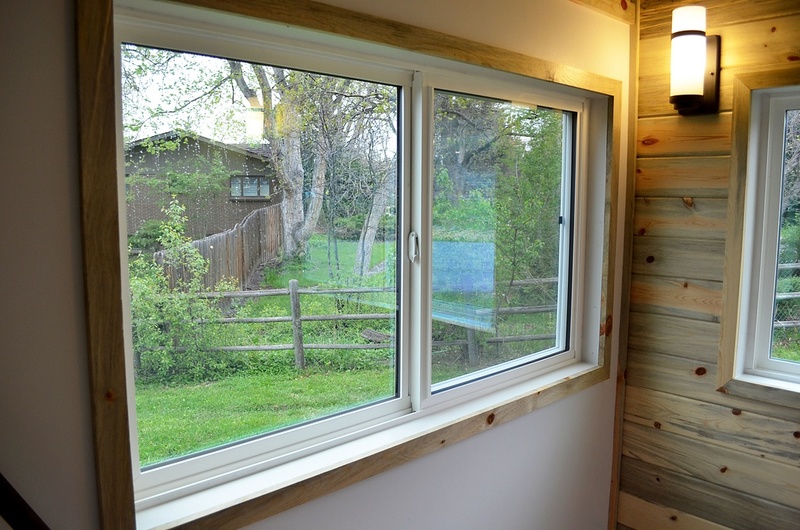 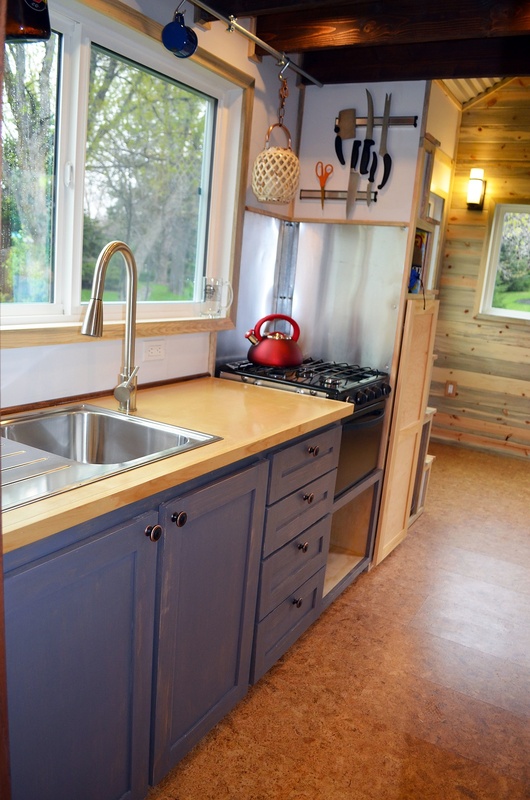 This beautiful, blue tiny house is currently available for sale in Golden, Colorado. 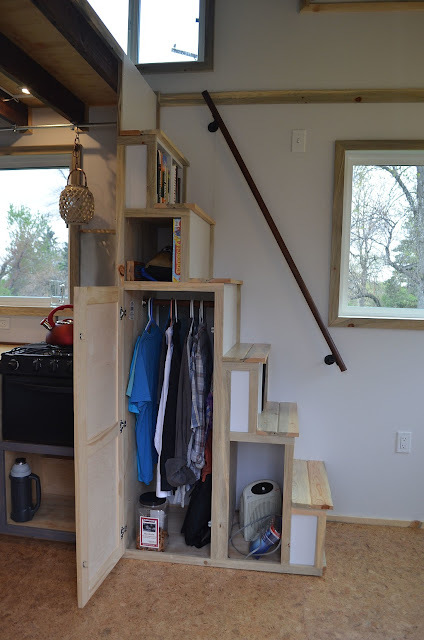 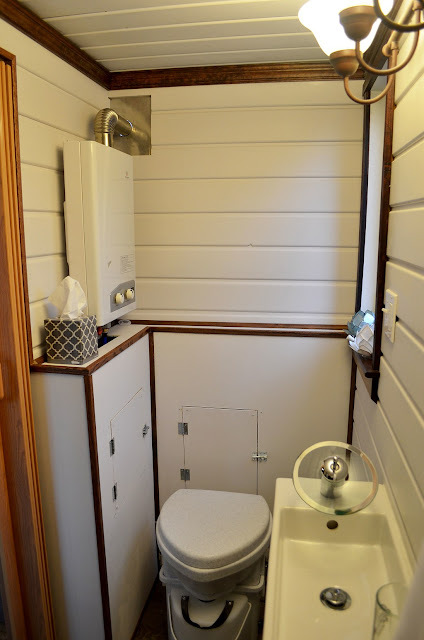 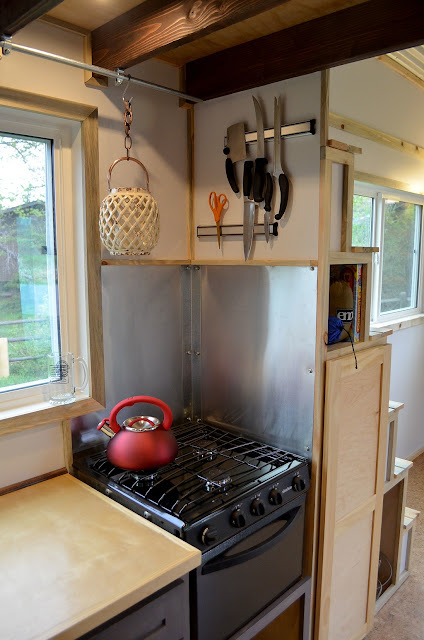 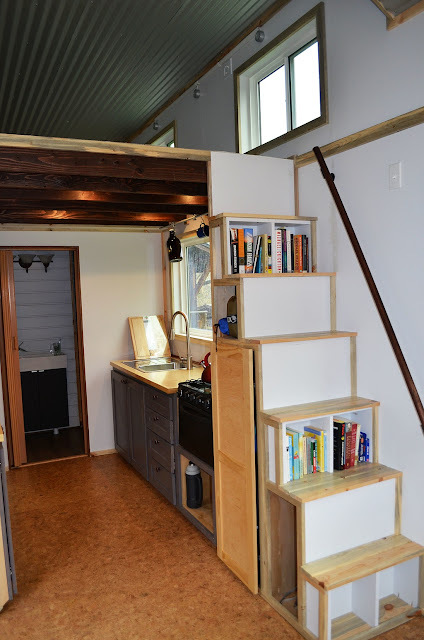 The home has 240 sq ft of space with a relatively large kitchen, a living room area, an 80 sq ft loft bedroom, a bathroom, and plenty of storage throughout the home. 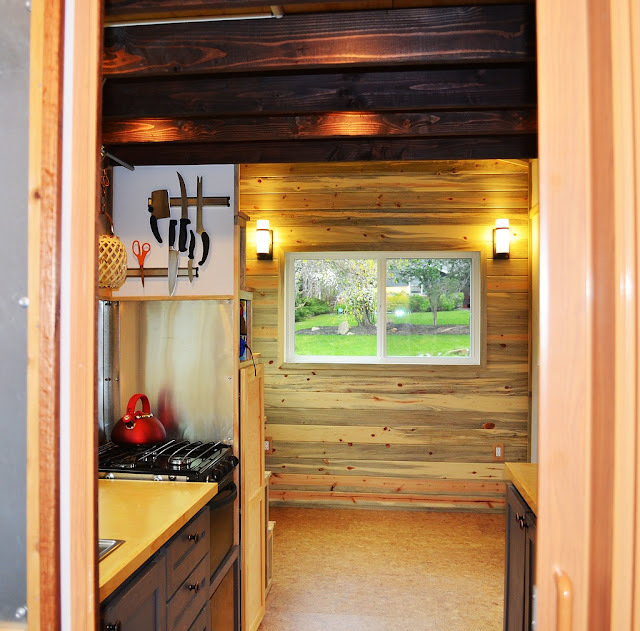 There’s also cork flooring and pine-beetle accents. 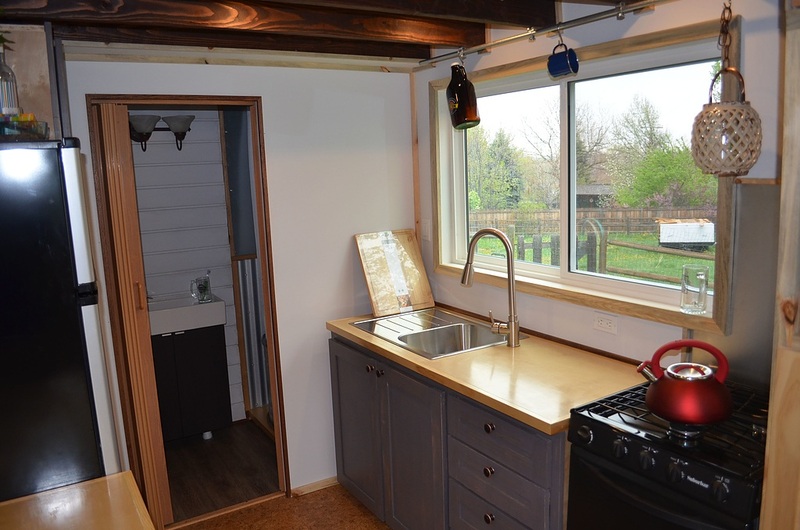 The home is currently listed for $45,000.